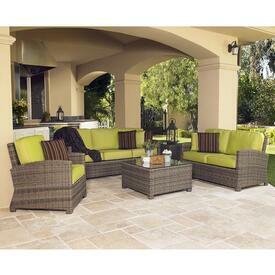 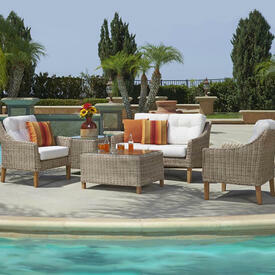 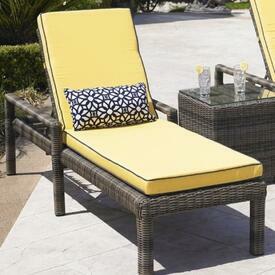 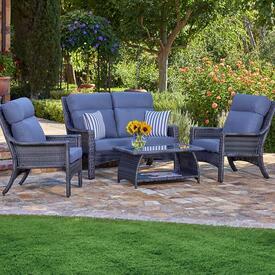 North Cape International designs and constructs high quality outdoor patio furniture. 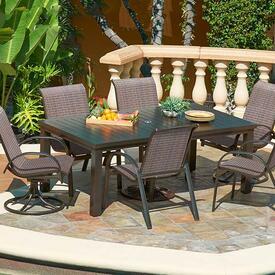 Family Leisure has a lasting partnership with that allows us to offer you the very best prices on these collections. 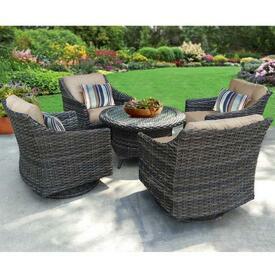 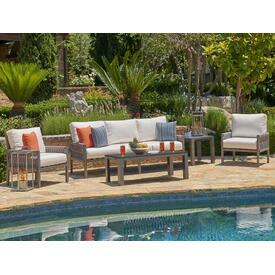 The sets range from sling seating to wicker dining and everything in between. 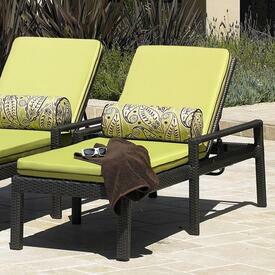 For the last 10 years, this brand has proven itself as one of the most successful designers. 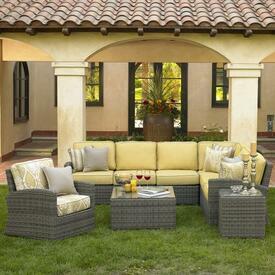 They have risen to the top by continually providing stores like Family Leisure with excellent products at affordable prices. 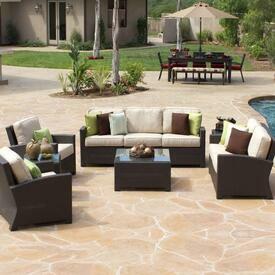 We offer free shipping to anywhere in the nation with any purchase of NCI.